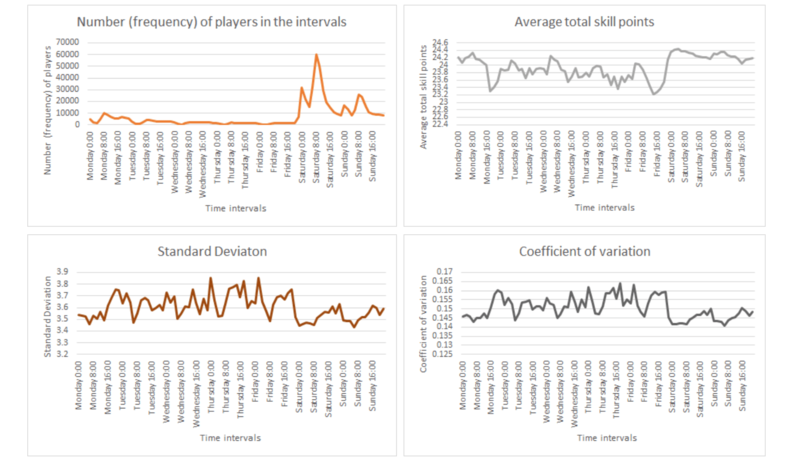 Stackprime and hattrick youthclub have analyzed 645,129 youth players of an online Football manager game (Hattrick.org) to identify trends, distributions and frequencies of talented players. We divided the research in three parts. In the first one, we studied the talent of youth players in general through the last years. In the second part, we examined if the point of time of scouting a youth player has an important impact on the talent and finally, we searched for trends in order to see if pool refills are important on scouting. Interesting and well-written article about the pool refill process. It’s good to get some statistically relevant figures in support of the already known fact that the best time to pull is at the only known pool refill time in any given Hattrick World country. Hopefully, this research will make it just that little bit harder for those who currently hoard the best youth talent by vacuuming the pools at that time, as more people start doing so.